For many years, The Painting Pro Guys have been proudly specializing in interior and exterior painting services for commercial, and residential clients in Corpus Christi. Our professional painting team is dedicated to offering quality work, customer service, and exceptional results. 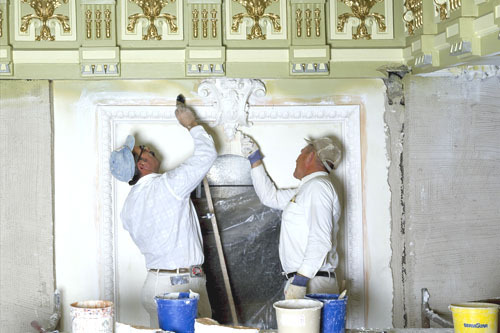 We hold high standards for every painting project, no matter the scope or size. Our company’s preparation work, quality, and dependability set us above other painting companies in the area, therefore making our team the perfect choice for your upcoming painting project. 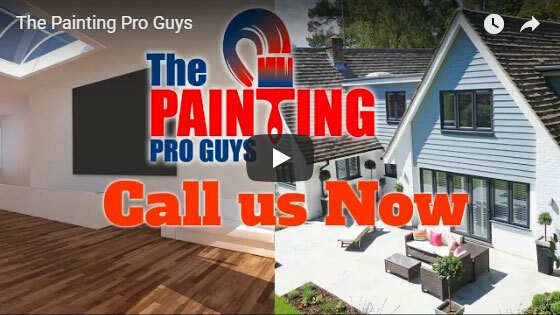 See how our experienced team at The Painting Pro Guys can service all of your commercial and residential painting needs. Contact us today to book or schedule a complimentary consultation and receive a free estimate. 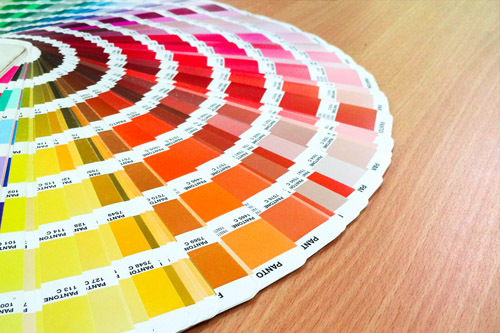 One easy way of personalizing your living space is repainting with a fresh color. Elegant, muted, cheerful and bright; whatever your preference, mood, or personality might be, there is a paint color to complement your needs! Our qualified teams at The Painting Pro Guys are the experts to turn to when you want to renew the interior or exterior paint in your home. When you contract our professional home painting crew, you can be assured that you are hiring the finest in the business. We have been serving customers throughout the region of Corpus Christi for many years. From the meticulous preparation of the surface to using the right equipment for every job, we ensure the project is completed with utmost precision. Our experience shows that we are excellent at what we do, and our clients remain satisfied with the work we do! 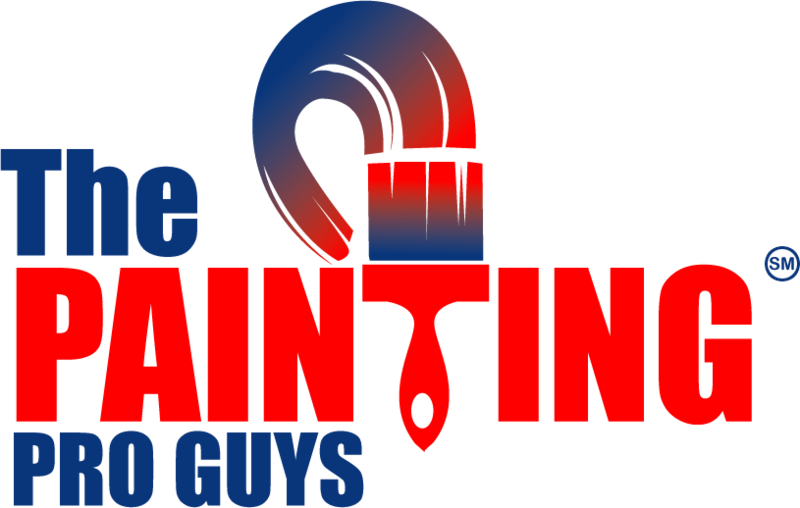 At The Painting Pro Guys, our goal is to be your number one choice when it comes to house painting projects. Corpus Christi residents and business owners deserve excellent customer service with the highest quality workmanship, all at an affordable and reasonable price! What makes our professional team stand out as a trusted painting company in Corpus Christi is that we do not cut corners. But instead, we offer you the best in both exterior and interior personalized services for all your commercial and residential painting needs. Whether indoors or outdoors, every surface is thoroughly prepared before the application of paint or stain. Additionally, we depend on durable top quality paints to give you a paint job that you will adore for many years to come. 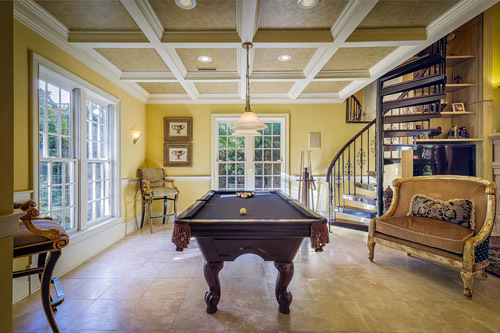 Experience the distinct and unmatched quality painting services that we have to offer. Contact us today to get started! At The Painting Pro Guys, we realize that every business owner has a different combination of needs: specifications, requirements, the size of the project, and limitations. Our job is to recognize your individual needs so we can formulate and execute the ideal solution for your business. 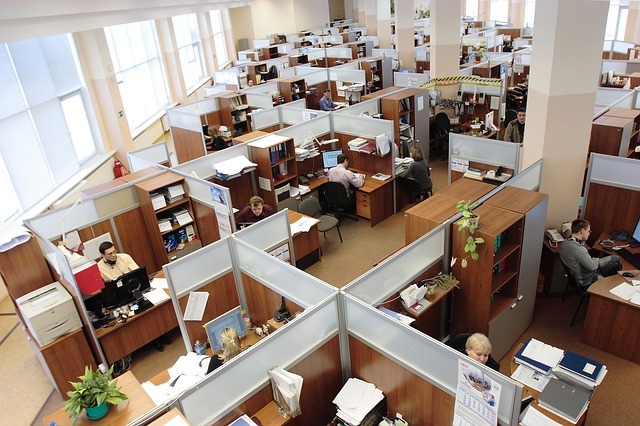 Whether your project involves painting an office suite or busy warehouse, our experienced personnel is committed to delivering results in a prompt manner, competitively priced with little disruption to your business’ day-to-day operations with the preferred aesthetical results. We guarantee you long lasting protection for your surface with the desired aesthetic outcome, backed up with the best warranties in the market. The Painting Pro Guys are a full service Corpus Christi Painting company. Local home and business owners depend on us for all their painting needs, including garage painting, fence painting and staining as well as wallpaper removal and power washing. In every painting project, we will take care of the whole room from top to bottom, making sure to protect every surface from spills and splatters. We are confident that you will be thrilled with the look and quality when we’re done with your property! Give us a call today to book your free in-home consultation.